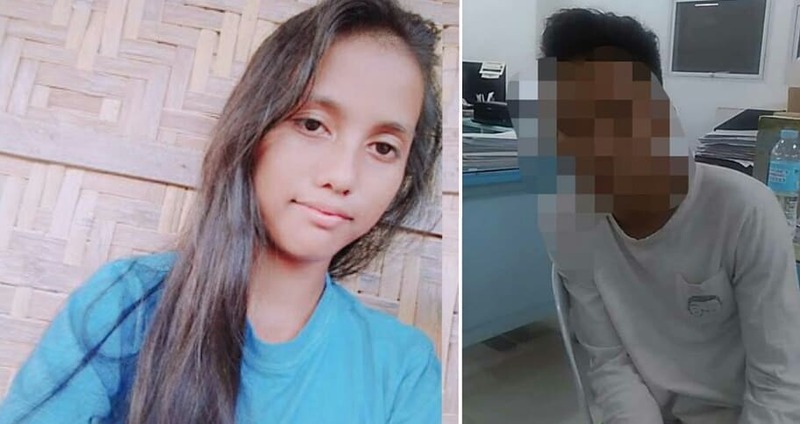 A 17-year-old in Cebu was arrest3d by the police as a svspect to the ki11ing of 16-year-old Christine Silawan. 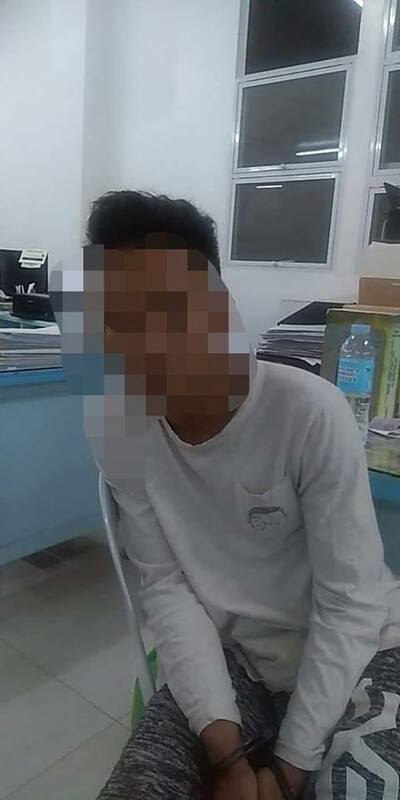 We learned that the National Bureau of Investigation (NBI) has confirmed the arrest. However, authorities are already in the process of filing a case a6ainst him. Photos of the arrest and of the svspect went viral on social media. In a previous report by NBI a person of interest in the crime named j0nas Bveno was appr3hended by the police. Christine Si1awan was f0und de4d in Cebu with her f4ce sk1nn3d off. Authorities are still looking for the svspect or svspects for the terrible cr1me.